A wonderful Afternoon Tea gift voucher experience that’s perfect for a Mother’s Day gift. 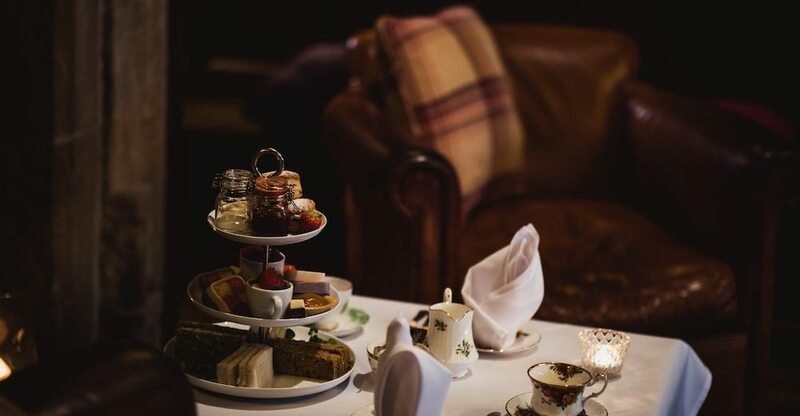 Our afternoon tea is served in the cosy restaurant, historic hall or beautiful gardens on a warm day. Buy this gift voucher and it can be used any time within 12 months from the date of purchase (booking is required).